Thanks for signing up to receive important news and information from WexEnergy! 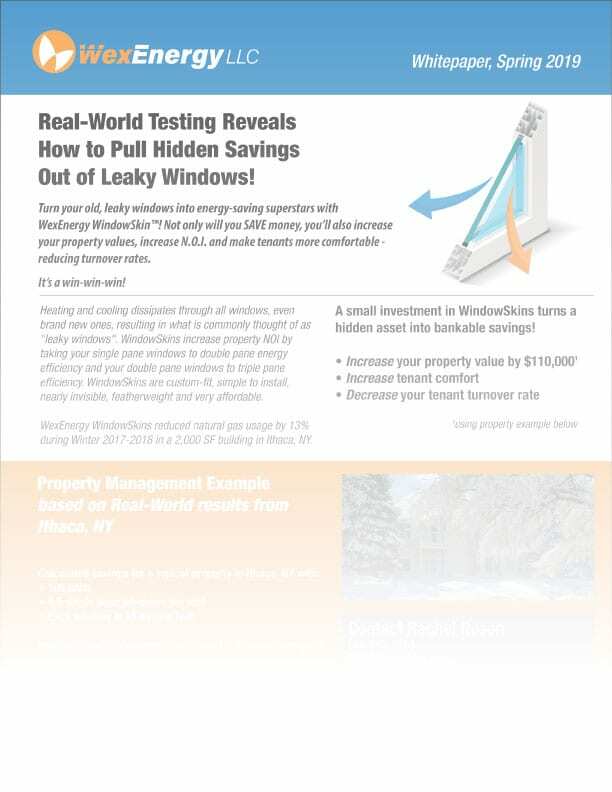 Join our mailing list to get the free white paper showing WexEnergy WindowSkin™ can SAVE YOU MONEY! Success! Just CLICK HERE to get your report.